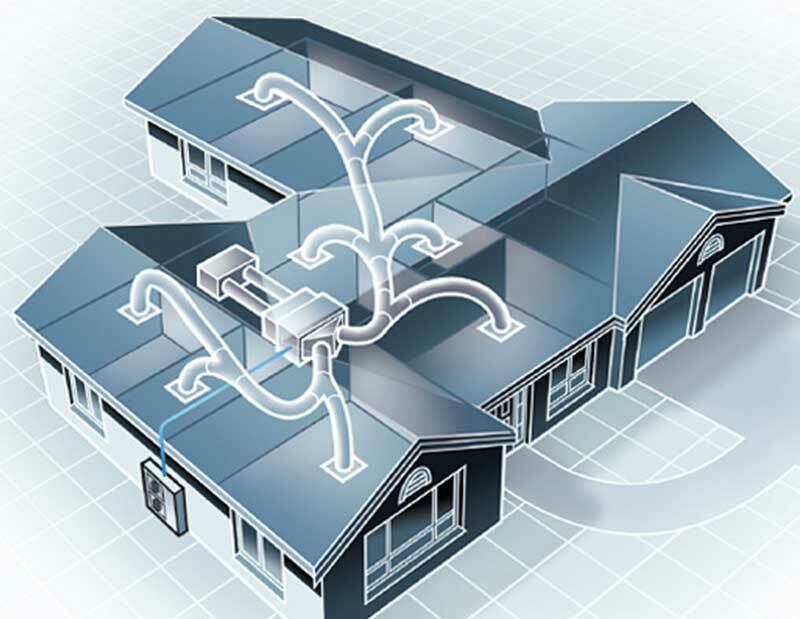 Ducted systems provide Air Conditioned comfort to new and existing homes. The unobtrusive and extremely quiet compressor unit is installed outside the home, while the fan coil unit is usually located in the ceiling or under the floor with flexible ductwork distributing conditioned air through the vents located throughout the house. Air Conditioning system in the living area during the day and in the bedrooms at night, saving you money on running costs. Manufactures now offer a variety of technologies and compressor types from fixed speed, hybrid to inverter driven compressors, our on site sales consultants can recommend the best suited technology for your application. Why Have Trim Temp Air install your split system? Return air grille with filter removes household dust. Fully programmable 24hour/ 7 day timer available. Small size refrigerant pipes are easily concealed. Compact and quiet outdoor unit. 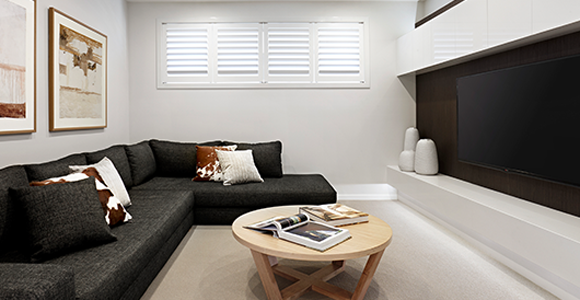 Ducting from indoor unit to the rooms of your choice. Microprocessor controlled operation and monitoring. Cools or heats the air quietly, available for the whole house or zoned area.